Blackburn with Darwen Borough Council is delighted to be hosting what is hoped to be the first of many Darwen Market Kitchen events on Saturday, September 29th from 10am until 4pm. Town Centre Businesses add some Vintage Weekend Fun! 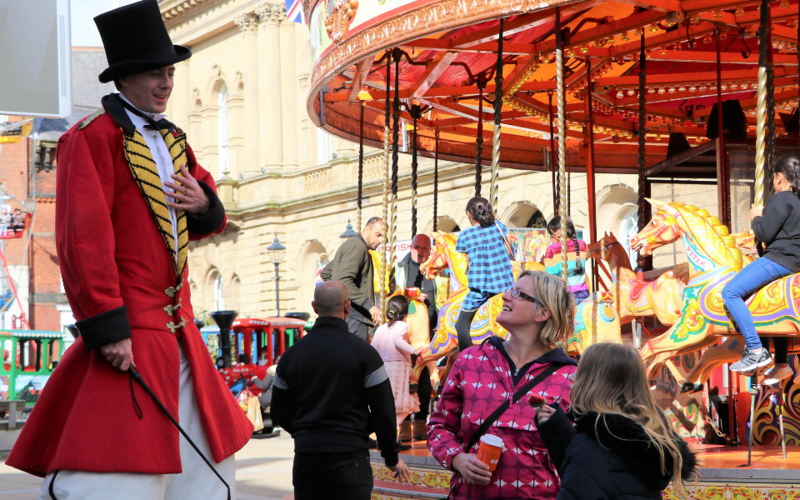 Over ten thousand people enjoyed the Vintage Carnival event this weekend with some iconic classic fairground rides and free entertainment. 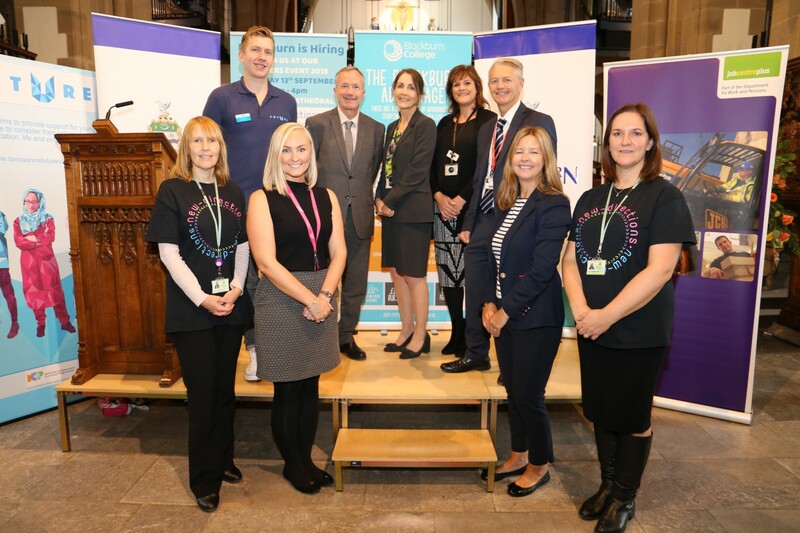 A mobile exhibition raising awareness about human trafficking and modern day slavery will be in Blackburn city centre on Saturday 22 September. 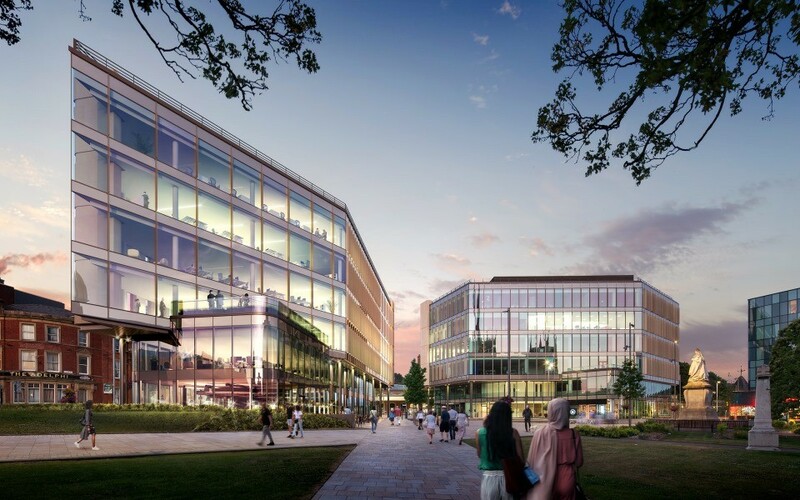 A planning application is due to be submitted today (September 21) to complete Blackburn’s Cathedral Square development. 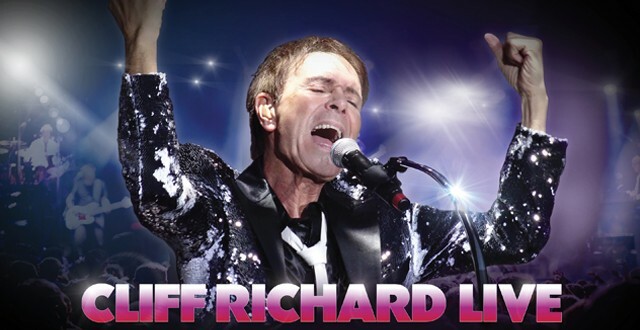 Britain’s Ultimate Pop Star, Cliff Richard is celebrating 60 years in the music industry and he wants to invite you to the most fabulous big screen party at Darwen Library Theatre this October! 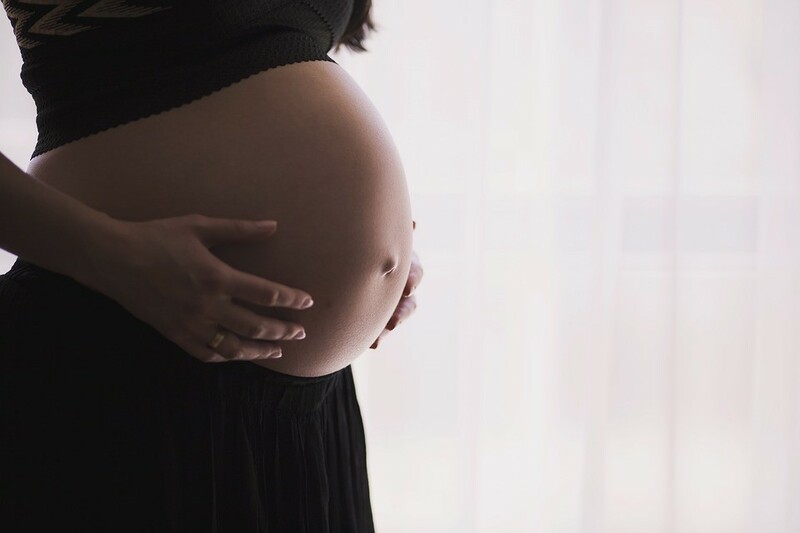 A long-term partnership approach to reducing teenage pregnancies in Blackburn with Darwen has seen rates fall to an all-time low, latest figures show. 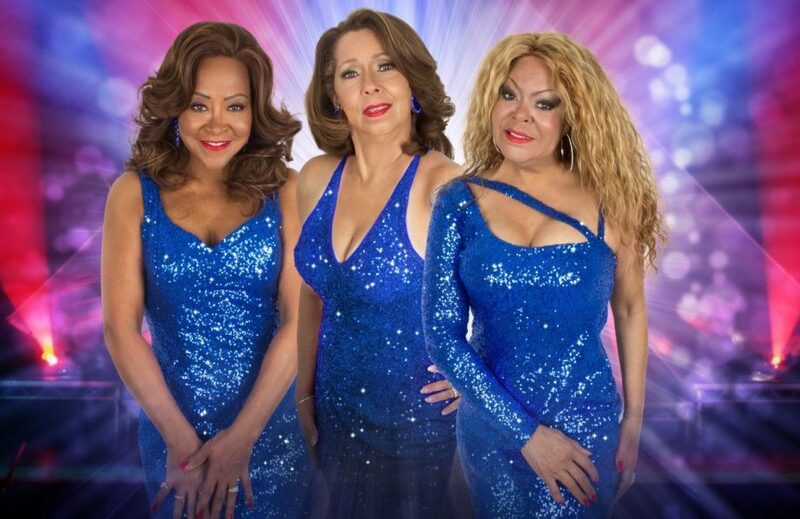 This October, The Three Degrees head to King George’s Hall with original members Helen Scott & Valerie Holiday, along with Freddie Pool, for their 50th Anniversary Tour! 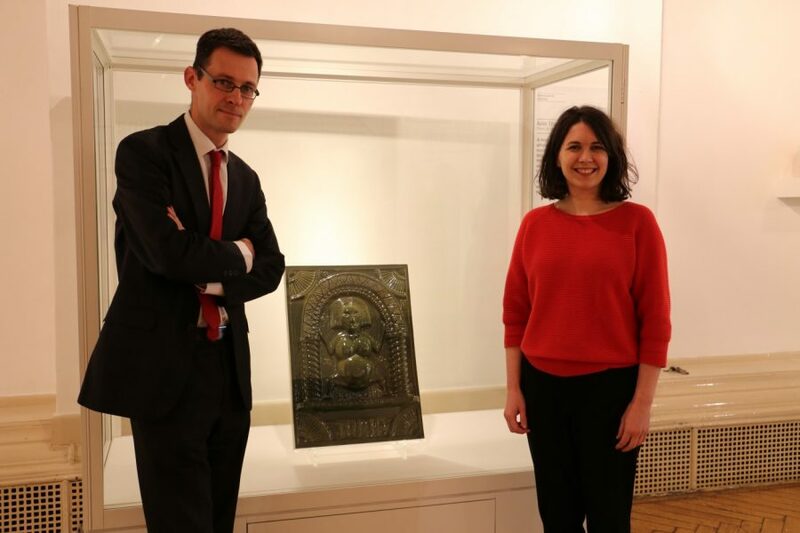 A ceramic tile by Turner prize-winning artist Grayson Perry is on display at Blackburn Museum and Art Gallery. 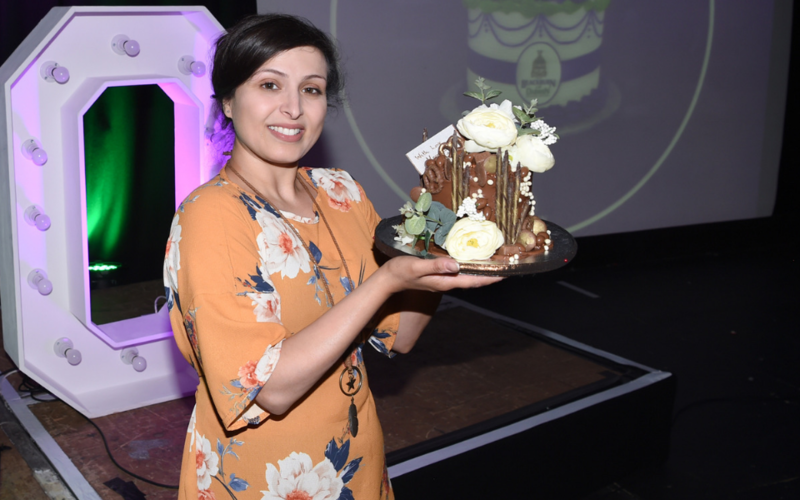 Thousands of people flocked to a huge careers fair for new job opportunities in Blackburn, Darwen and beyond. 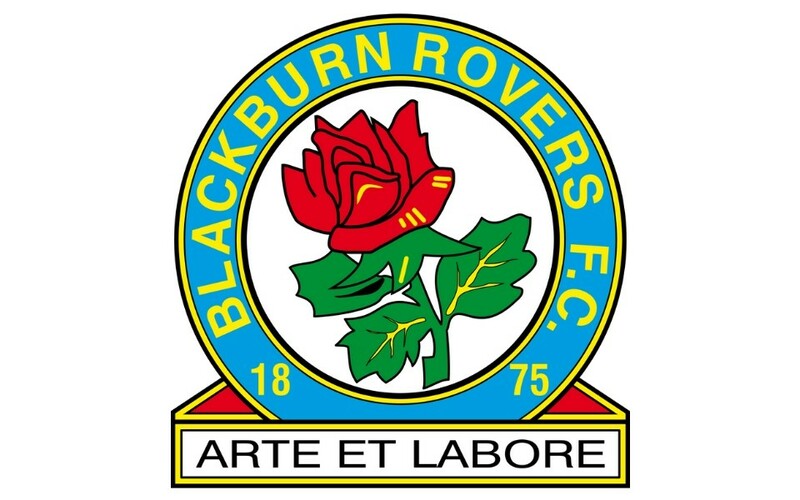 Blackburn Rovers have pledged their support to the World Suicide Prevention Day activity happening this week in the borough. 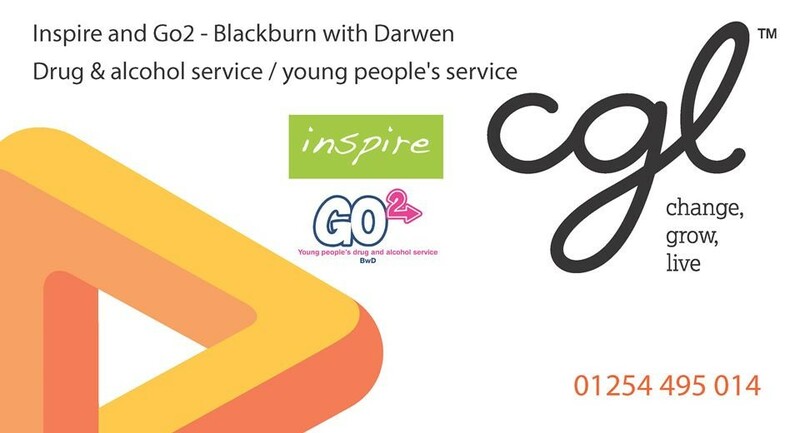 Alcohol treatment services in Blackburn with Darwen have amongst the highest successful treatment rates in the country, according to Public Health England. 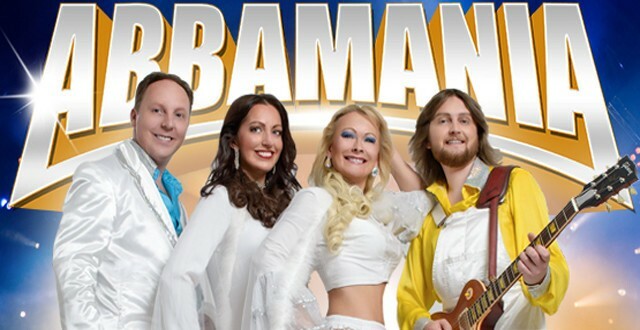 It’s been nearly 40 years since ABBA last toured, but this October at King George’s Hall, you can dance, you can jive, and have the time of your life with ABBAMANIA. 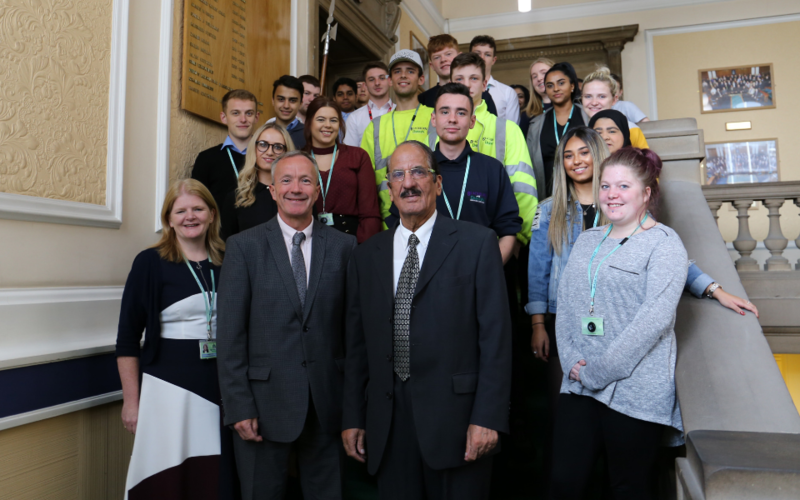 The 29 new starters are taking on different roles and responsibilities across the Council, including Leisure, HR, Finance, Business Support, IT and Early Years.